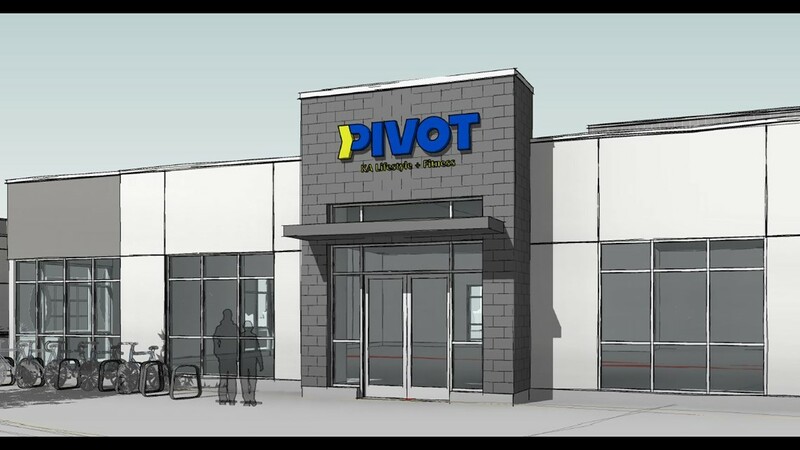 Armstrong partnered with local developer Tommy Ahlquist for the new facility, PIVOT: KA Lifestyle + Fitness. MERIDIAN — She is the most decorated female cyclist in history. Idaho's Kristin Armstrong came back from injuries and surgery and the birth of her son to win her second and third Olympic gold medals at the games in London and Rio. Now, the Boise resident is taking her experience and knowledge on fitness and rehabilitation of injuries to the community in a partnership with local developer Tommy Ahlquist. 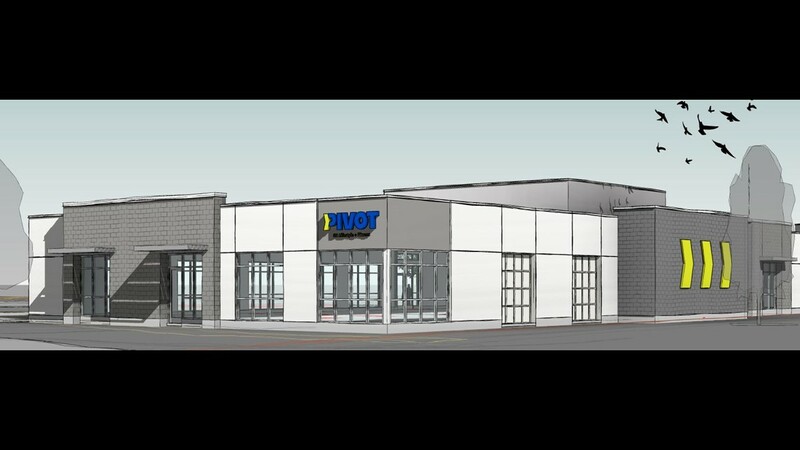 Wednesday, at the new Ten Mile Crossing complex off Ten Mile Road and Interstate 84 in Meridian, they broke ground on three new buildings, one of which will be a 10,000 square foot health and wellness facility called PIVOT: KA Lifestyle + Fitness. PIVOT stands behind four pillars that they want to connect each member with: prepare, fuel, move and recover. "And the number one thing that I want to make sure our community knows, is we're open to everyone," said Armstrong. "This is not an elite performance center. Sometimes I think my name may be mistaken for performance but this is for everyone, this is for health seekers, people who want to improve their lifestyle." 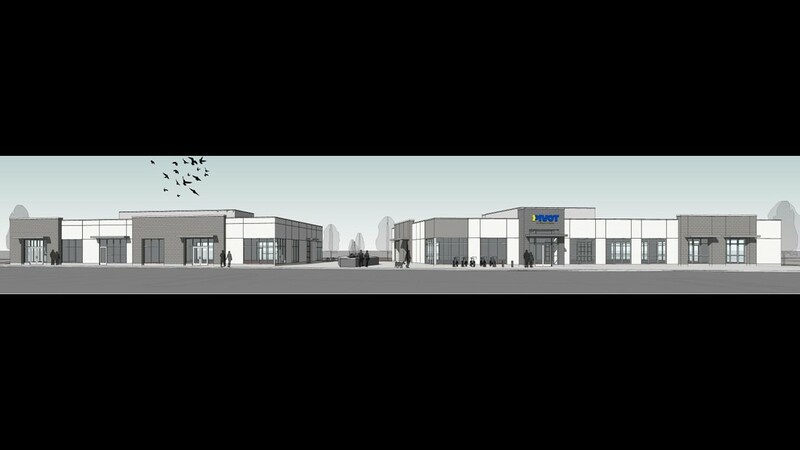 An artist's rendering on the new PIVOT wellness and healthy lifestyle facility that will be built at Ten Mile Crossing in Meridian. The facility is expected to open in the spring. 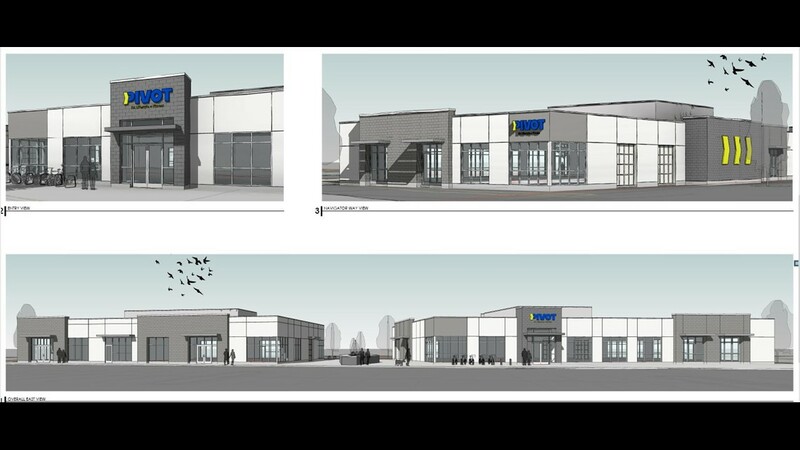 This is the first of a handful of facilities that Armstrong plans to open around the region. She says opening PIVOT has been one of her lifelong goals.